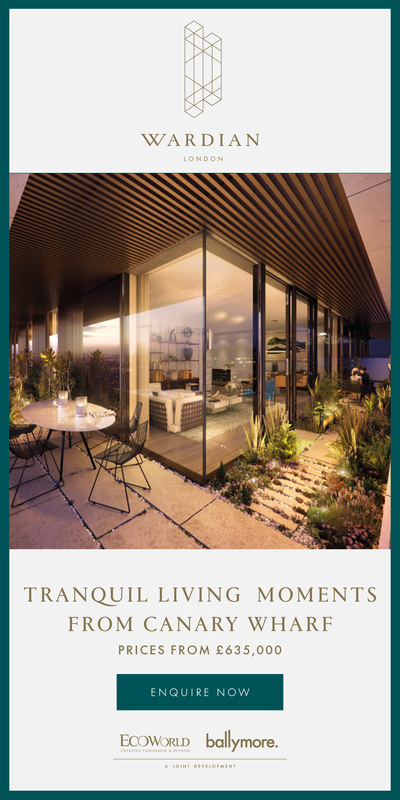 This is where I am at the moment, and I feel so lucky – it’s always been one of my top choices. 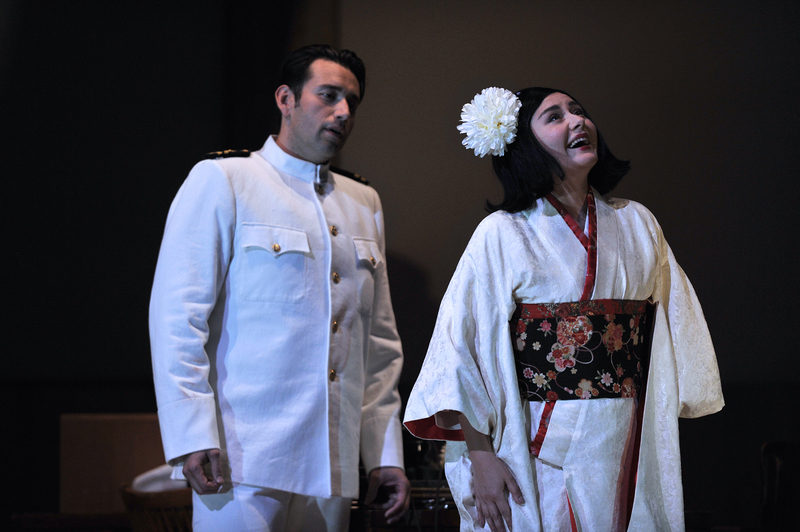 I’m currently playing Lieutenant BF Pinkerton in Puccini’s Madama Butterfly as part of this summer’s season. 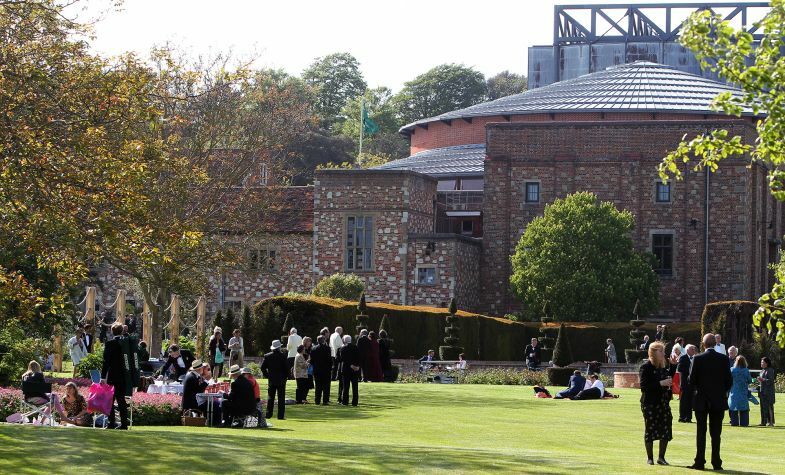 Glyndebourne is so unique, and has such a beautiful tradition. 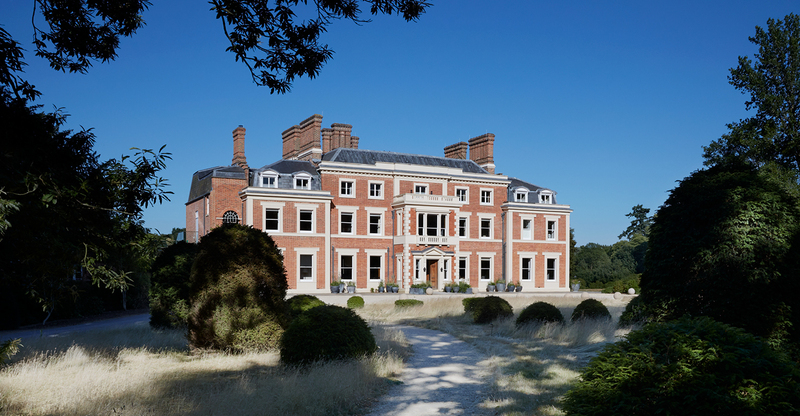 But as well as being a place with a family history and a wonderful setting, it is also remarkable for the high calibre of the productions it stages. It is world class through and through, attracting the very best directors, singers, artists and performers. You really do get to see and hear greatness on stage. I’ve loved my time here. I have to admit that a lot of it is to do with being in the English countryside and working in a theatre attached to a Tudor home; you feel you are singing in a piece of history. In fact, long before I ever came here, other singers repeatedly told me it was their favourite place to do a season because of the experience. When family and friends come and visit me here, they are blown away. Not just by the building and productions, but also by the whole tradition. You take an hour and a half interval for a picnic, and walk out in the sun. It’s so civilised. 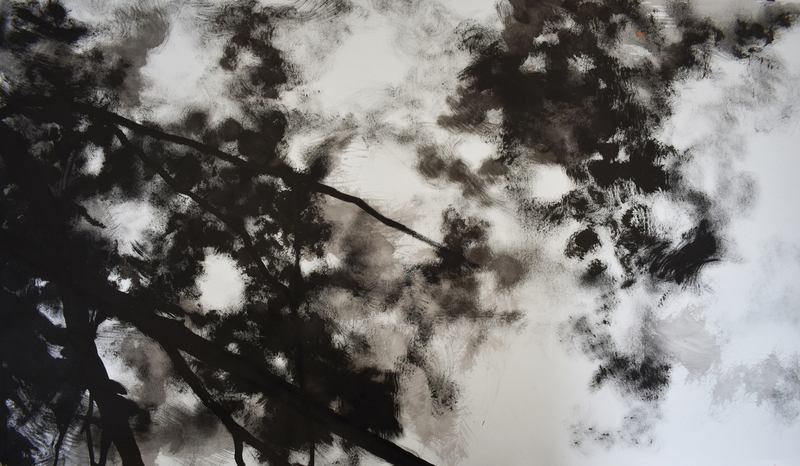 As an artist, you also get to know the place and the community that surrounds it. We live in the nearby town of Lewes, and I’ve really gotten to know people – especially the cab drivers. You live with these people – like the restaurant owners in town – and you become a local. With rehearsals, you’re here for four months. Despite the fact that you are working, it’s restorative; I feel like I’m a city slicker – I grew up in LA and Las Vegas – but my heart yearns to be out in nature, and here I have a long ride to work on my bike every morning. As for the day job, the auditorium is beautiful to sing in, really one of the best in the world. It’s all constructed of wood, so it resonates wonderfully. It’s like singing in a great wooden shower! This is great for the voice; there’s not a bad place on stage. 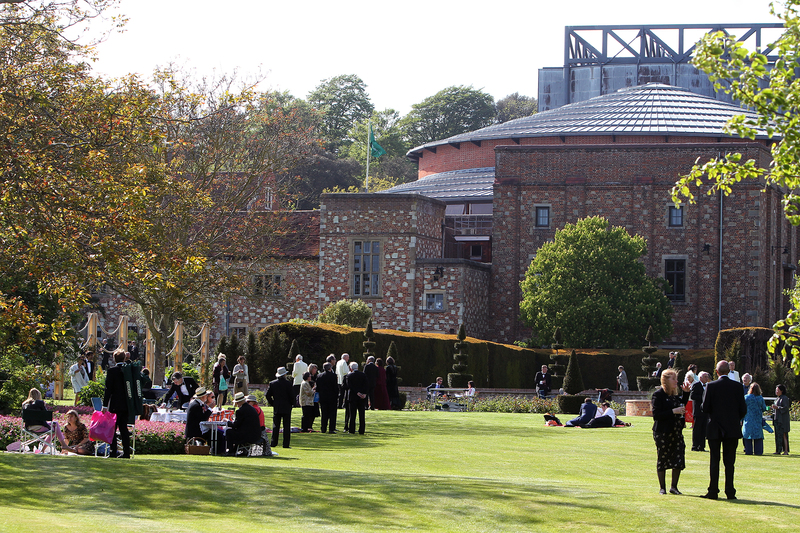 Most stages have sweet spots, but at Glyndebourne the whole place is one big sweet spot. Finally, what undoubtedly contributes to the special feeling you get here as a performer is the family that runs it. The Christies – Gus is the grandson of the festival’s founders John Christie and Audrey Mildmay – have been incredible. Gus is such a pleasure to be with and a real gentleman, sitting down with us to have lunch during rehearsals, showing that there is passionate involvement here from the very top. They’re not removed from the action, over in the mansion; Gus and his wife, soprano Danielle de Niese, are constantly reaching out and taking care of the performers. It really does feel like a family. 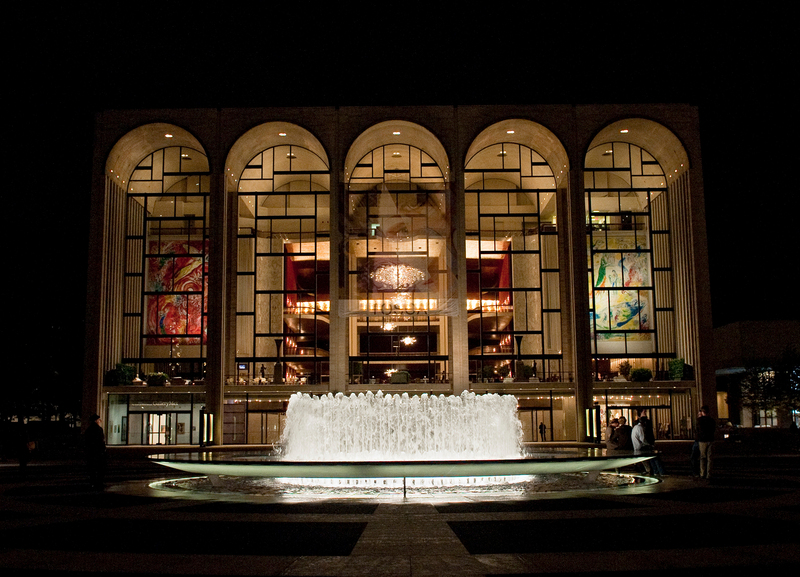 It’s every opera singer’s dream to perform here because it is quite simply the Mecca of opera. 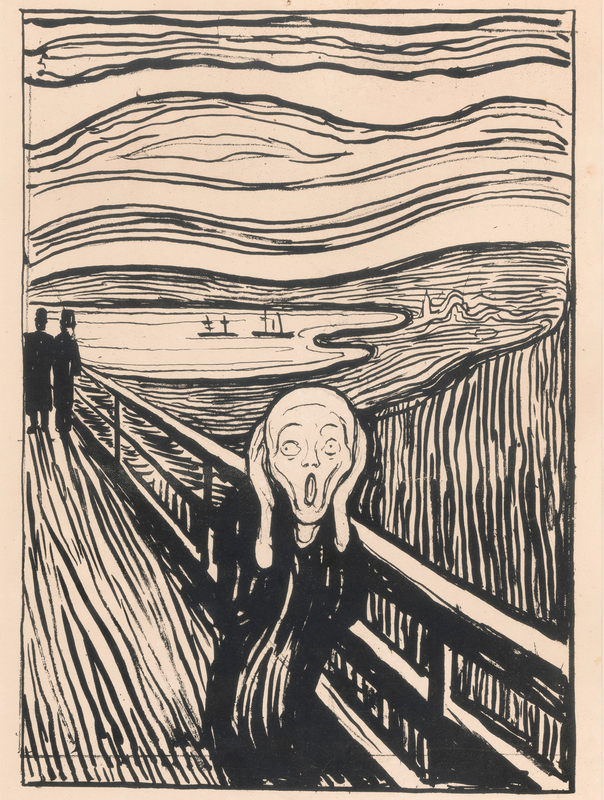 We see it as a rite of passage – anybody who’s anyone has, or is, singing there. In New York, if you can make it there, you can make it anywhere, as the old tune goes. 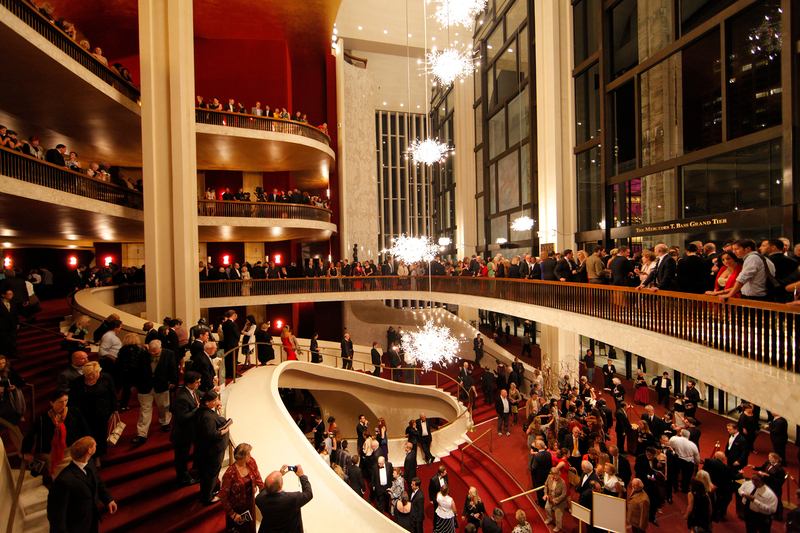 The thing about the Met is that it is so grand, and it is all about the tradition of opera in America, a true piece of Americana. 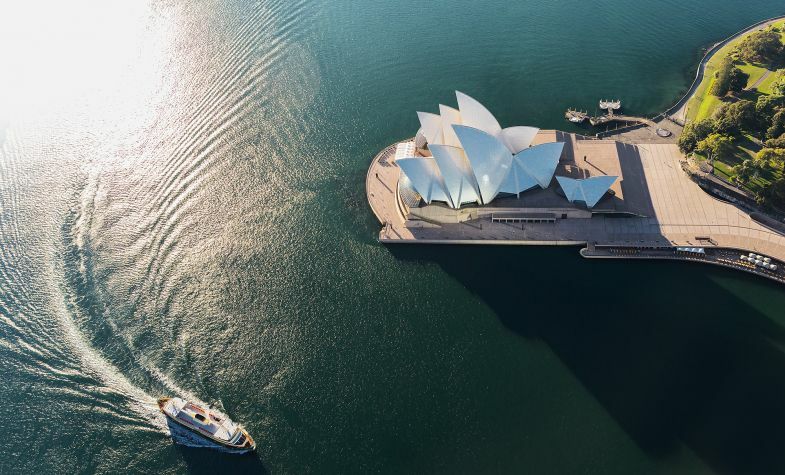 It is also a global symbol – it is, in my opinion, one of only two opera houses that everyone seems to have heard of, the other being my number three choice – Sydney. If you ask anyone to name an opera house, the only ones that usually come up are the Met or Sydney. So far, I’ve not performed there, as the roles that have come up for me there didn’t work out at the time. But now there are talks about me playing there in a couple of seasons, and I can’t wait. As a tenor, it’s definitely on my bucket list. 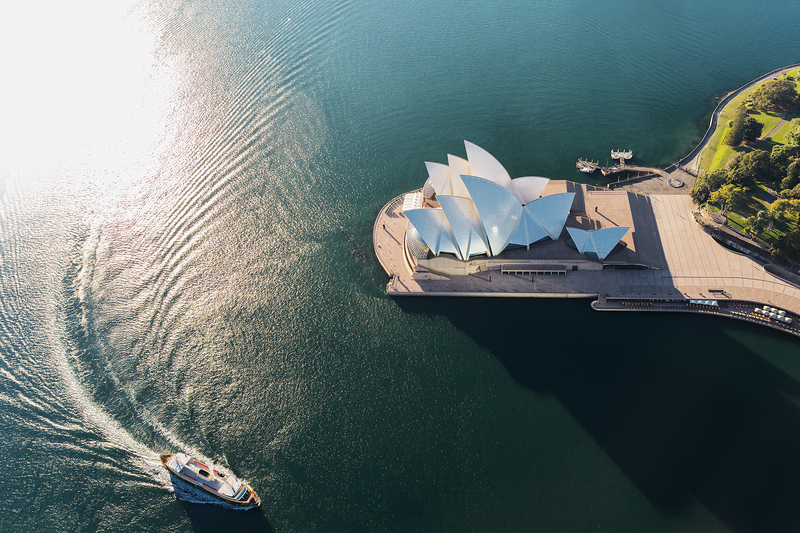 Sydney has a great opera company, and what makes it so exotic for me is that it is a world away – it takes 24 hours to get there. From North America to Europe is a long enough haul, but the Sydney Opera House is literally ‘down under’. When you get there and see it in person, you realise that the famous architecture – by Jørn Utzon – is I have colleagues who have sung there, and everyone boasts of the acoustics, the company and the people of Sydney – indeed, I have Australian friends and they are some of the loveliest people. 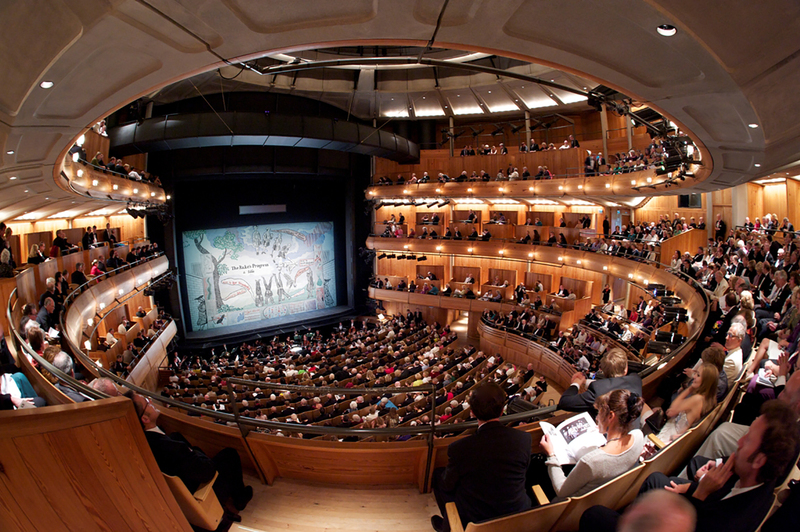 I look forward to singing there sometime soon as I do believe that if you are on stage somewhere that is aesthetically pleasing and where there is a lot of hype, it brings a new level of excitement to your performance. 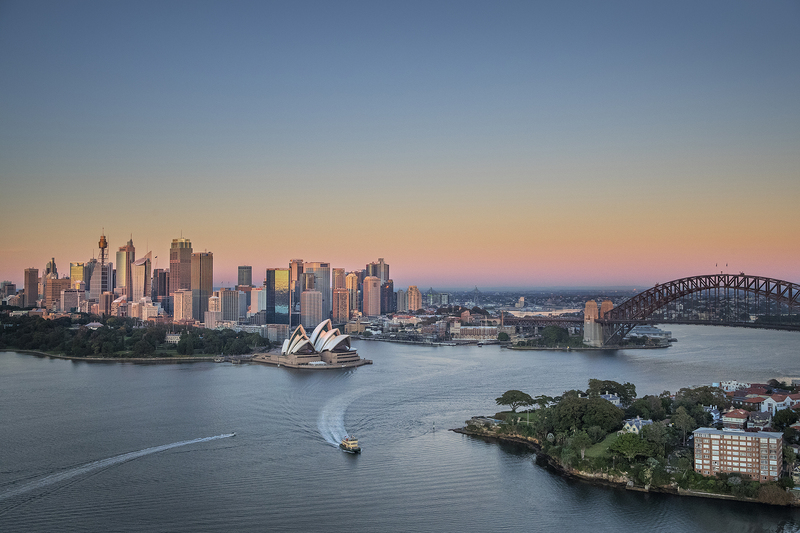 In Sydney, you are singing at this global landmark. You can’t help but feel the stakes are higher; you can’t help but be aware of all the great people who have sung there before you. 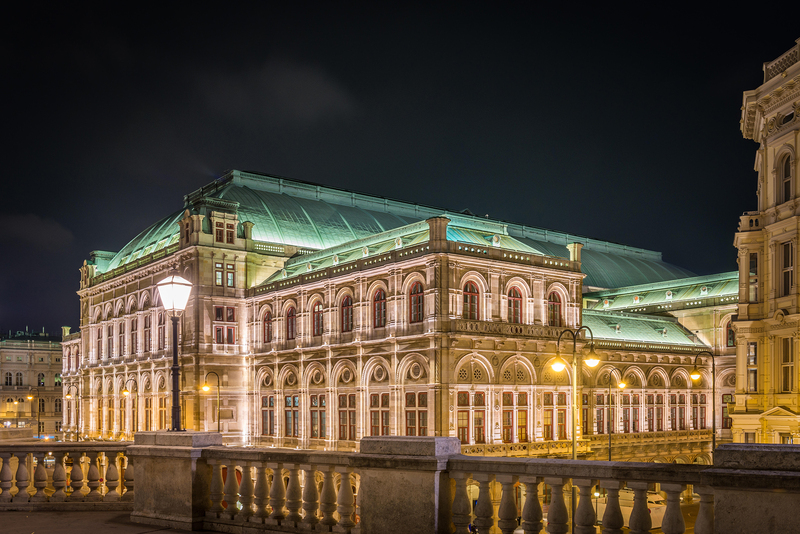 This is a truly iconic European house, and the Italians can be a very tough crowd to win over – but the knowledge that this is the case adds to the experience of performing there. 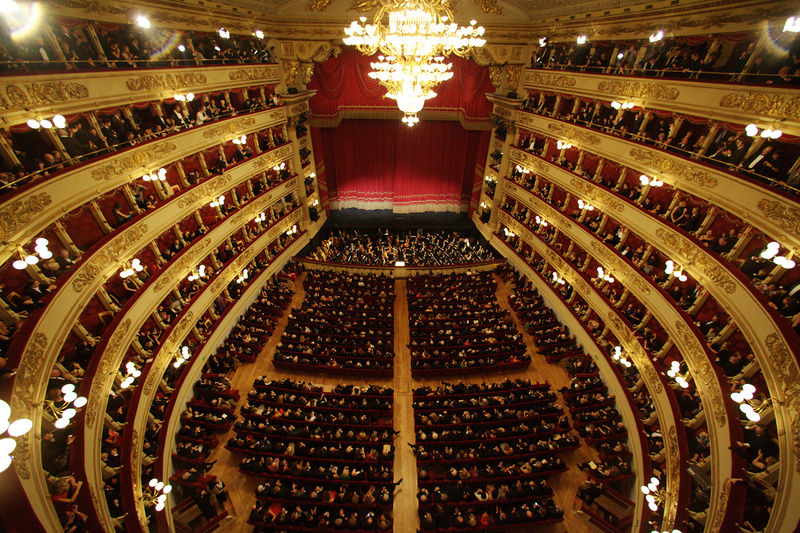 La Scala is rich with tradition. A lot of the classical repertoire we sing today was created there. There is something unique about being able to sing an opera that was premiered in the theatre you are performing in. And to be doing it at such a high level – every great singer has passed through La Scala. True, some, unfortunately, have been brutally criticised and never returned; others, however, were brought back and made even greater in the public eye. While it’s quite a gamble to go there, it’s one I would advise taking. You really do have to be on your game – this is a crowd that will boo, and not because you’re playing a bad character, but because they don’t like your take on it. 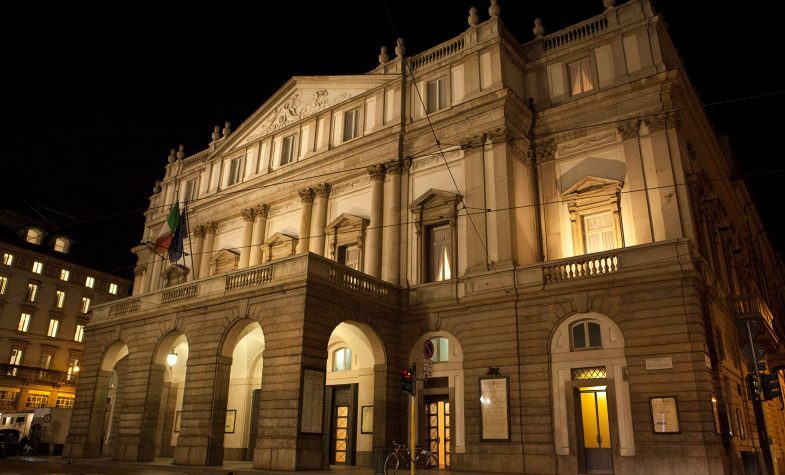 That critical harshness does seem somewhat at odds with such a beautiful theatre, but that’s part of La Scala’s mystique. 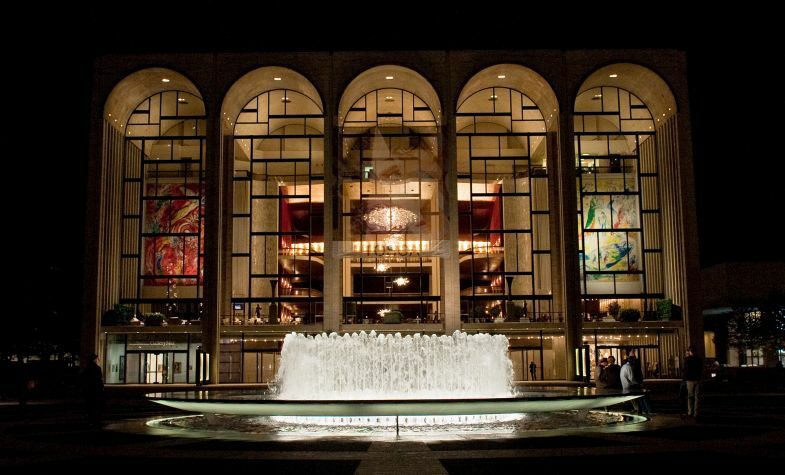 I confess, though, that just walking by this great building, or popping into the auditorium with its red velvet circular balconies… that’s what dreams are made of. The history radiating from that stage, the ambience of being in Milan, it all adds up to memorable performances, for both artist and audience. 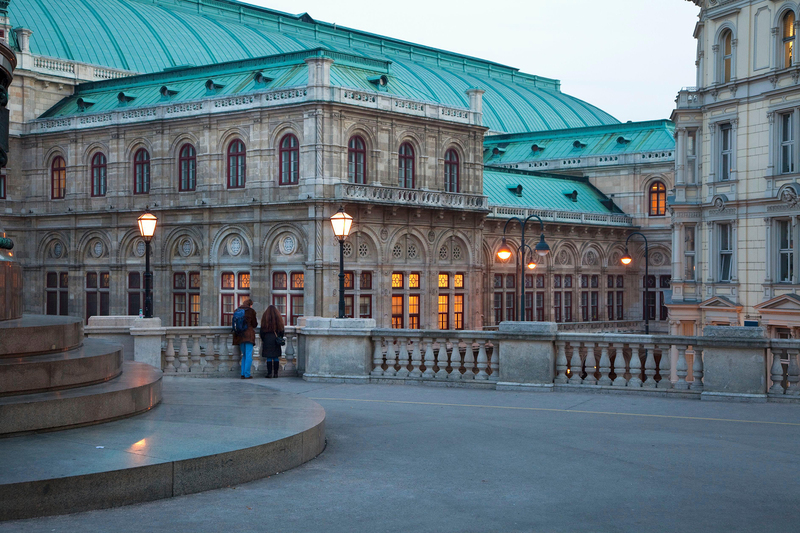 The Wiener Staatsoper, to give it its local name, is an absolutely beautiful, stunning, 19th-century building. But for me it is also a symbol of the dream I had to become a tenor. I started singing opera late in life. I was in a seminary, then I was a gondolier in Las Vegas, and I ended up doing cabaret. I was 27 when I started to train to become an opera singer, and I studied with Vladimir Chernov, the great baritone, who invited me to his summer home in Payerbach, just an hour out of Vienna. I was there for a month and a half, and during that time I took a couple of trips into the city. 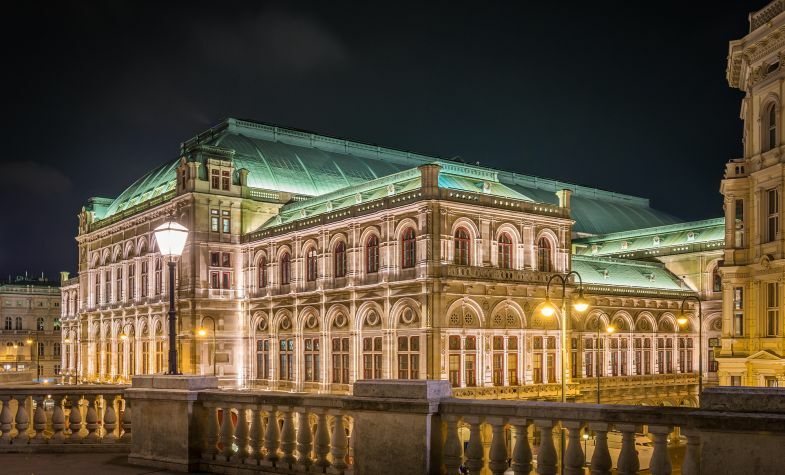 Of course, I went to visit the Vienna State Opera House, with my dream of being this great opera singer, this tenor, and ever since I have associated that with this incredible building. I remember taking a tour, seeing backstage, and stepping onto the stage and looking out to the auditorium and thinking, ‘I will sing here one day.’ The memory of that moment kept me going as a young artist, while I was learning to get the voice in line, while I was playing catch-up, learning technique and learning new languages so I could sing them. That moment is what kept the dream alive – I replayed it in my mind over and over. It’s still where I aspire to sing, a place that is still very dear to my heart. Ultimately, for me it also represents an affirmation that you really can do what you set your mind on. It may be difficult, and as you get older it may well become harder, but you really can have anything you want. There’s just no short cut. You simply have to work at it.